Do you know why bean bag loungers are so popular with adults and kids alike? If you choose the Mod FX Omega Lounger in soft suede, you will soon find out! 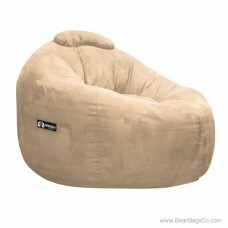 This ultra-soft, soothing lounger with solid fabric exterior and fiberfill interior caresses you every time you sit down. 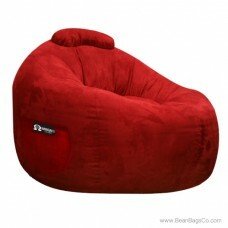 The soft suede fabric comforts your skin and the sturdy polyester filling supports you for as long as you want to sit. 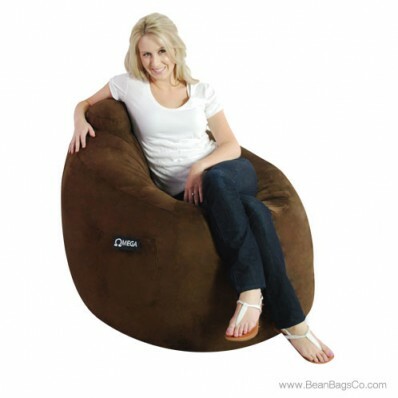 Measuring 41" x 43" x 32", this bean bag can fit in any room and is perfect for all your casual furniture needs. 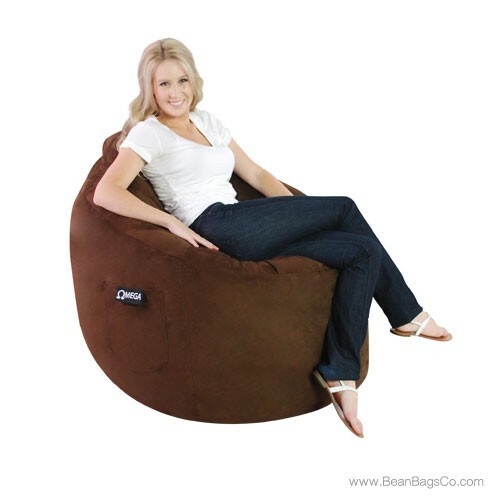 Try it as both junior furniture and adult furniture; we are sure this bean bag will become your favorite seat in the house in no time at all. 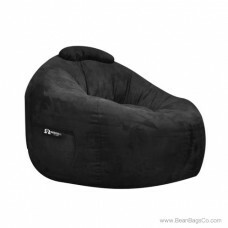 The handy side pocket holds your TV remote or music devices, and the lounger cleans up easily with just a damp cloth. 41" x 43" x 32"